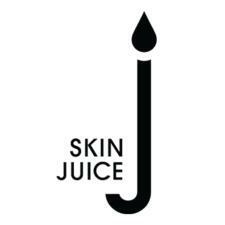 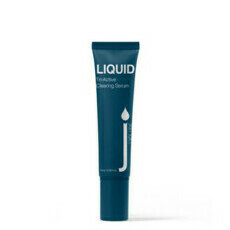 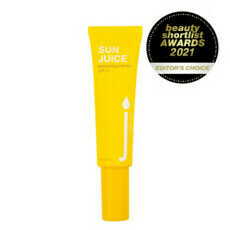 Skin Juice is a bright and beautiful Australian owned and made natural beauty brand. 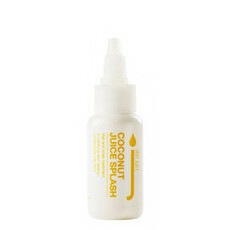 Their products combine high potency fruit and vegetable extracts with beneficial fatty acids - all with absolutely divine scents. 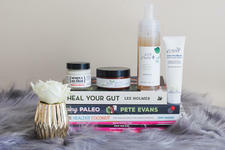 Combining a passion for the Australian landscape, the power of botanicals, and her expert knowledge of skin care, owner and founder Joanne Dampney has produced a stunning line of cruelty-free skin care products. 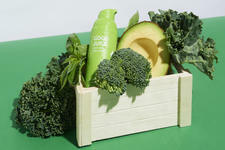 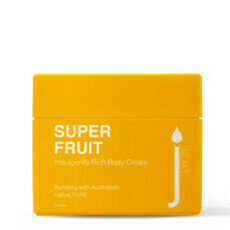 Skin Juice nourishes the whole body with cleansers, toners, moisturisers, body wash, foot creams, sponges, and sunscreen. 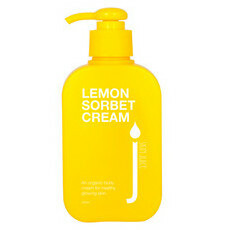 We especially love the Lemon Body Sorbet Wash and the Smudge Budge Cleansing Balm! 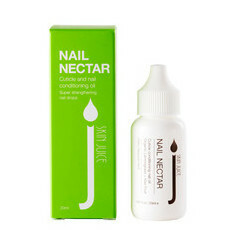 This brand has formally advised us that any ingredients which contain palm oil or its derivatives are from certified sustainable palm oil sources.